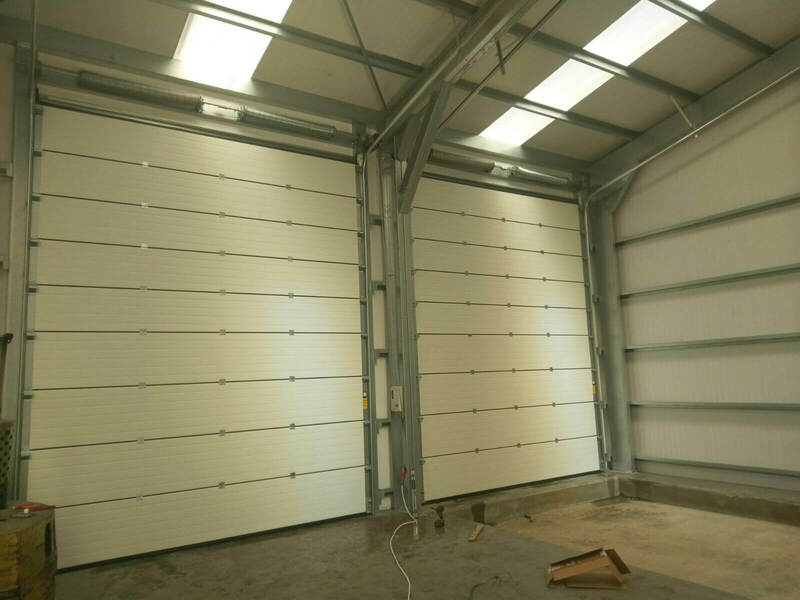 Industrial sectional doors are made from double profile steel and filled with compressed foam. As a result, this offers the highest level of insulation. Another point worth considering is that they open vertically. Therefore there is no need to have the area outside the opening or inside the opening clear when operating the door. By having this option you can utilise the space on both sides of the door for better use. Regardless of the size of your property, installing these doors is worthwhile. Additionally, these doors are composed of multiple panel sections built and designed to withstand heavy usage. Industrial sectional doors can have glazed panels for different degrees of high-quality vision. 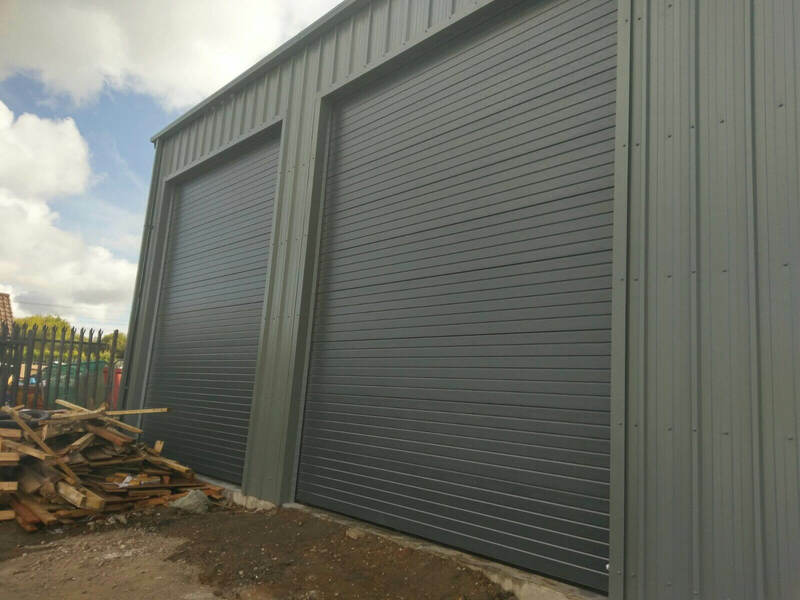 For more information regarding industrial sectional garage doors and installation in Cheshire, Stoke and Macclesfield, don’t hesitate to get in contact with us. 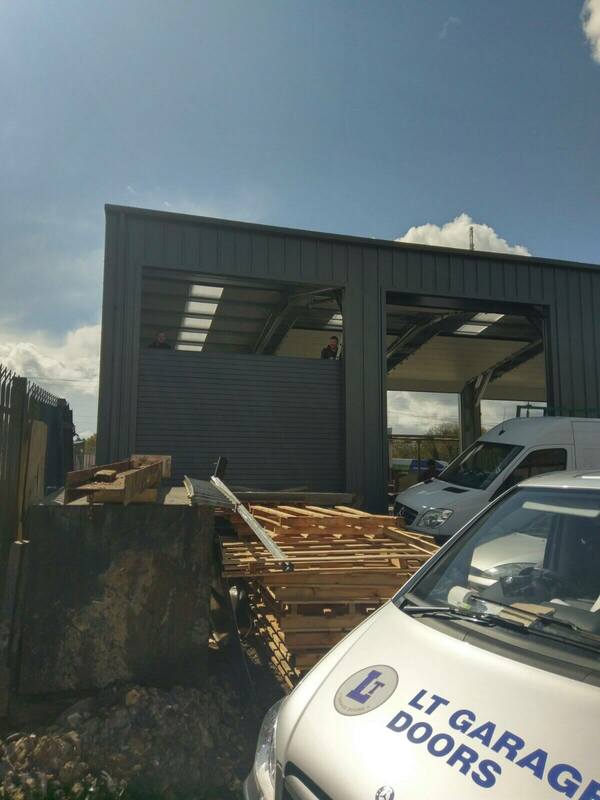 Alternatively, you can give LT Garage Doors Ltd a call today on 01782 533 552.